How Will You Know its Time for New Windows? Your home is your castle and you take fantastic care of it. This being said, things will go wrong as your home ages. Whether you moved into a newly-built house or one that has stood with pride for decades, there will come a time when you need to replace your windows. Will you know when it’s time for that project? You will if you watch for the following signs. If your windows leak it’s obvious it’s time for a new window installation in Houston or wherever you live. You should never have water coming through the windows during a rainstorm or from another water source. Many people discover they have leaky windows when they power wash their homes, so this might be a good time to test their weatherproofing and seals. If you notice dirt on your window sills or the floor beneath them, you also have a leaking problem. Your windows should give you a perfect seal to keep the indoor air in and outdoor air out. Water, dirt, dust, grime, and even insects indicate a compromise. Nothing should be able to get through your windows or in between the panes, frames, and walls, especially water, as it creates dangerous mold conditions. Another sign easy to spot is frame rot. If your window frames are wood, they will decay eventually. The panes can weaken over time, too, and the entire unit may warp. Decay might be noticeable or there may be subtle signs. For example, if you have a hard time opening and closing your windows, the frame may be warped, even if it doesn’t look as if it is. Windows are smooth operators when in prime shape. Yes, your teenager’s music makes you want to scream but since when did the automobiles on the street sound so loud? Your windows do more than protect your home’s interior from outside elements; they also protect it from sound. Older window panes allow more sound in, as do cracks around the windows. Energy-efficient windows block sound best, so if outdoor noise is bothersome, it’s time for a change. Finally, about that outdoor air coming inside… You know your utility bills will increase on an annual basis for one reason or another but if they increase substantially without an excuse from the companies, you may have a window problem. Stand near your windows in the hot afternoon and see how much heat you can feel coming through. Do the same in the winter to assess the cold. You should be able to feel a tiny amount of hot or cold but not so much that it’s noticeable. If you feel too much summer heat or winter cold, your windows are not efficient. As a consequence, your air conditioner and heater have to work much harder to keep the indoor temperature where you’ve set it. Keep an eye on your utility bills and have your windows inspected if there are major increases. 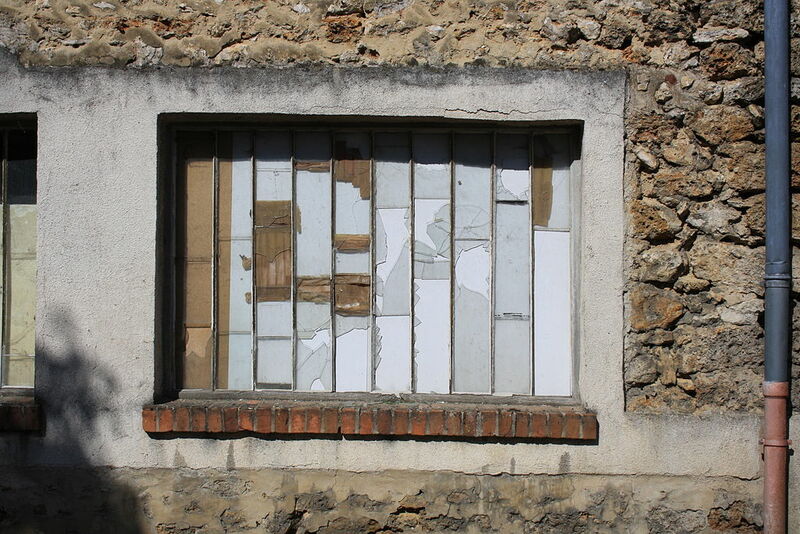 These signs are sure to tip you off that it’s time to consider replacing your windows. You take care of your home, and you can take care of your windows, too. Just keep an eye and ear on them and you’ll know when they’re in need of fixing or replacement.